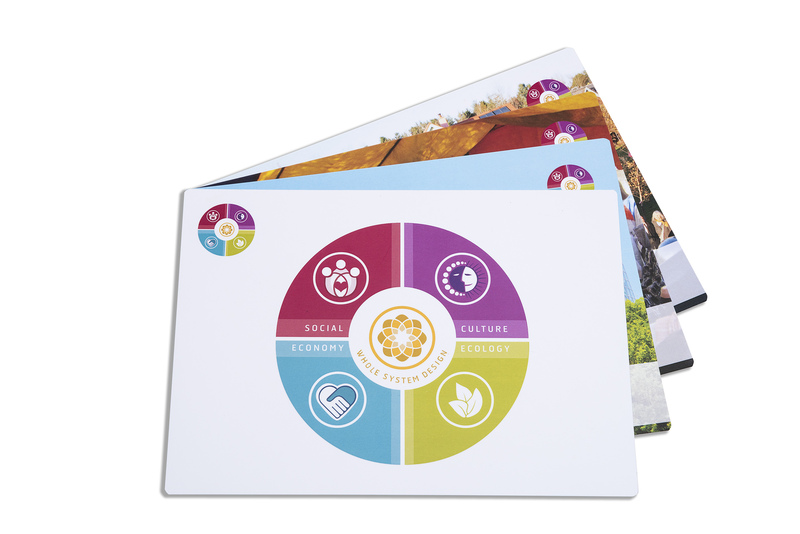 These beautiful cards are a flexible and creative way to explore holistic sustainability and whole-systems design. 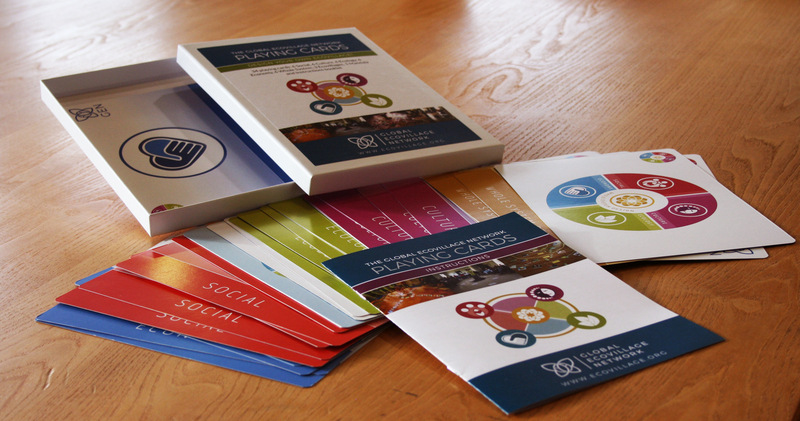 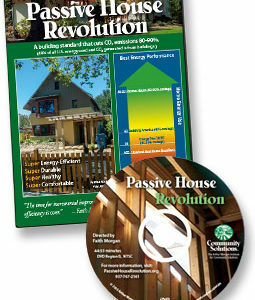 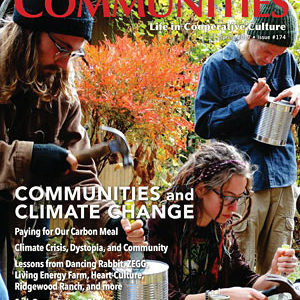 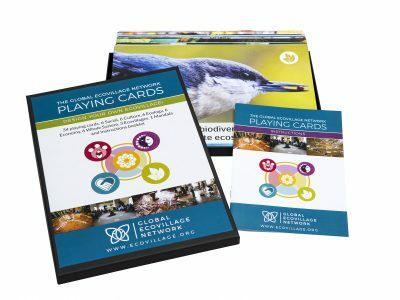 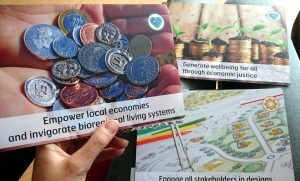 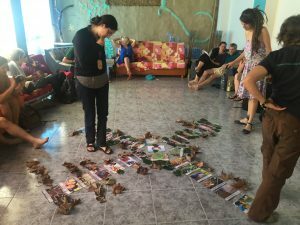 Ecovillage Design Cards have been developed by the Global Ecovillage Network. 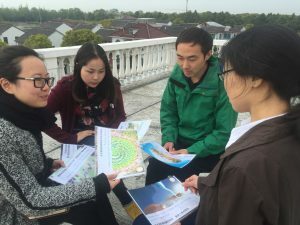 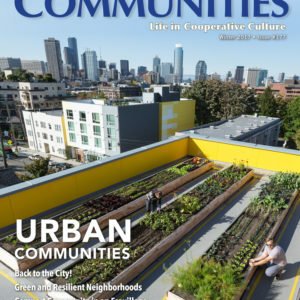 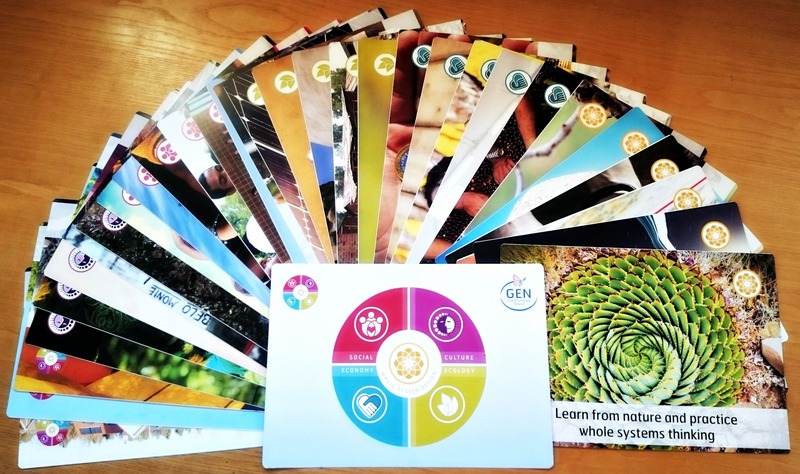 GEN is a web of organisations connecting and promoting sustainable communities and hands-on projects across six continents. 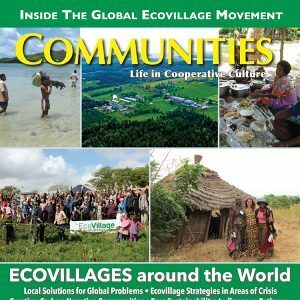 If you don’t see the Size or Language you’d like in stock, please contact GEN. 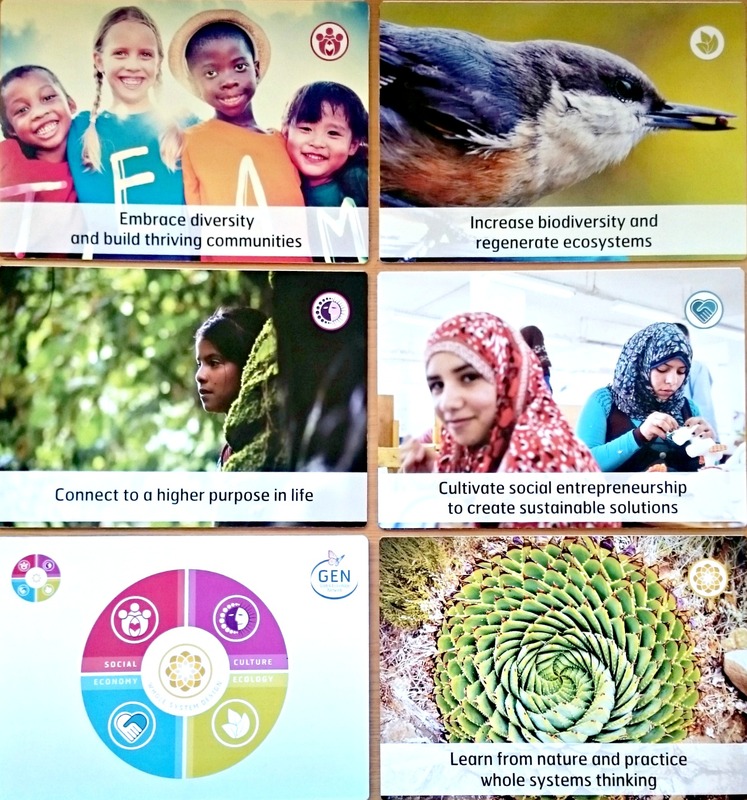 These 34 cards gorgeously illustrate and distill years of experimentation and learning within our global network, as well as current research on resilience, sustainability and participatory design. 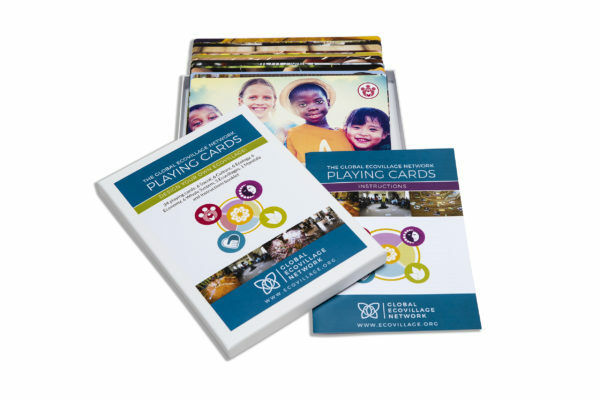 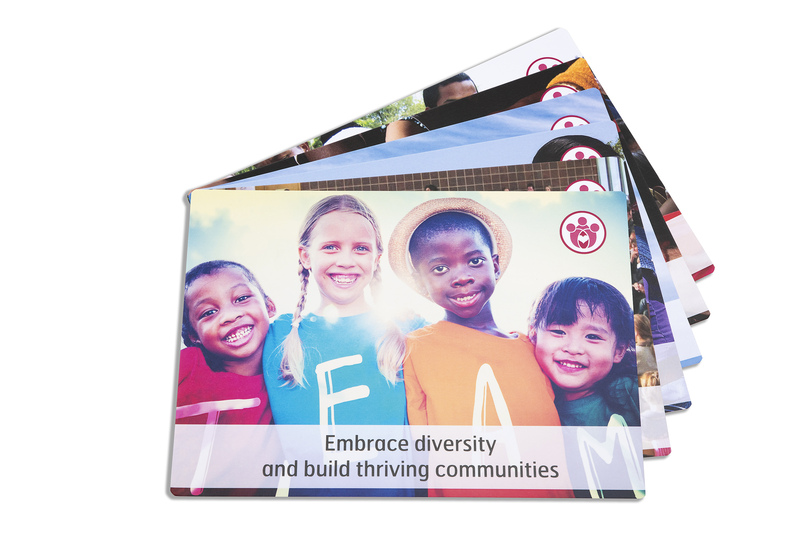 Ecovillage Design Cards are also a fruit of GEN’s longstanding collaboration with Gaia Education, and of our commitment to develop and promote holistic, community-led approaches to resilience and thriving on planet Earth. 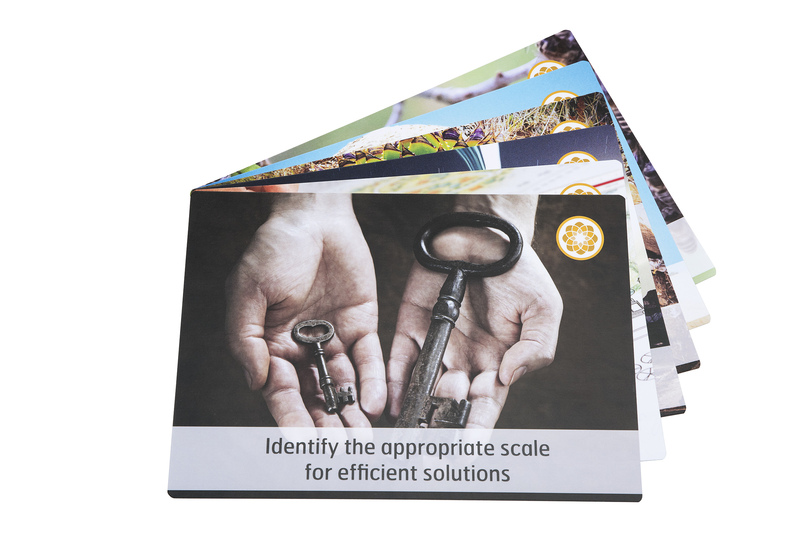 Ecovillage Design Cards are divided into five groups – four dimensions of sustainability arranged around one central path. 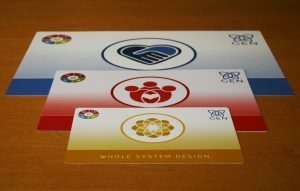 The four dimensions are ecology, economy, culture and society. 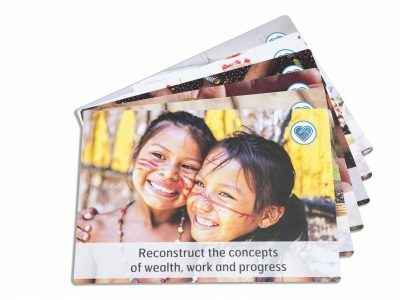 The path is whole systems design. Together, they make up a tool for play, reflection, dialogue, learning, research and design – for individuals, groups, projects, organisations and communities. 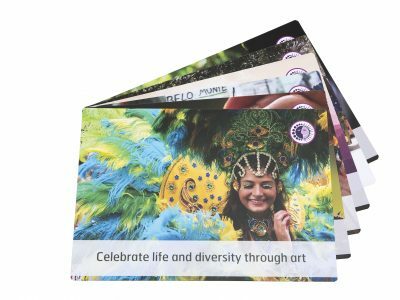 It also contains a booklet with inspiration and instructions for some ways of using the cards, and our warmest invitation to innovate and create more.